SNAPCHAT Q&A: My Boyfriend, Having Babies & MORE! With so many fun Snapchat Q&A videos going around lately, I thought I would film one and answer all your burning questions while seeing your beautiful faces! DON’T FORGET TO ADD ME ON SNAPCHAT! 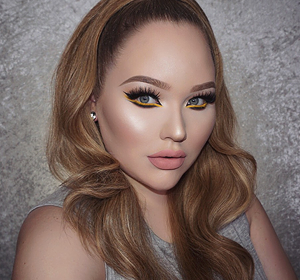 Screen name: NikkieTutorials – Hope you enjoy & thanks for watching! September Hits and Oh God NO's! 10 Responses to SNAPCHAT Q&A: My Boyfriend, Having Babies & MORE! Hello Nikkie, what lipstick are you wearing in this video! I love it!! I love these kind of Q&A’s, especially your version of course! Could you please tell us which lipstick and the shade you used in this video? What is the color of lipstick that you are wearing? I do not see a list of products from this video. Thanks! 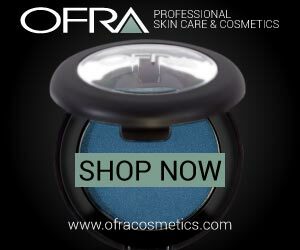 I cannot see the list of products mentioned it says continue reading and I don’t see anything. I’d suggest Essence eyeshadow as a nice budget-friendly replacement for your current contouring product. it’s waaay cheaper than Illamasqua and works really great for fair skin tones. I’m so extatic over that eyeshadow, I’ve even written a review. Love your lipstick, what is it? :( can’t find the list of products. I am trying to write down some of the products you use but can’t find a list anywhere. Can you give me some of the basics?